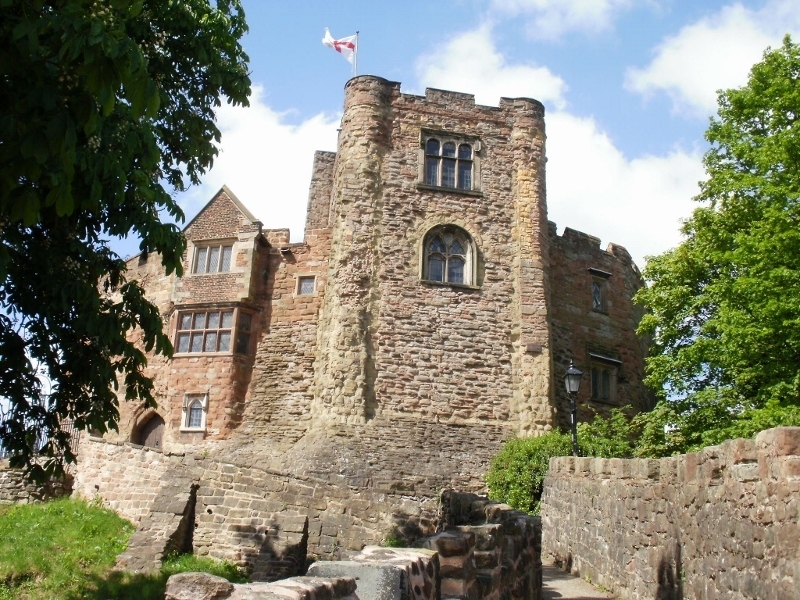 Families in Staffordshire are being invited to hear tales of fairy-tale enchantment during the May bank holiday weekend at historic Tamworth Castle. 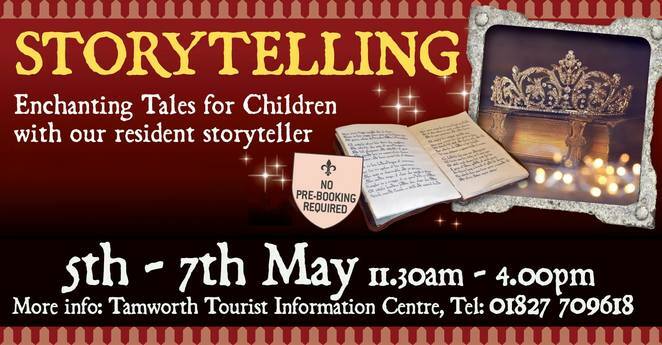 A storyteller will be in residence at the medieval fortress from Saturday 5 May through to Bank Holiday Monday, May 7, to tell tales of knights, dragons and princesses. Visitors are invited to come along dressed in their favourite costumes and listen to stories or have a go at telling their own. At the same time, visitors of all ages can participate in various craft activities plus a fairy-tale trail around the castle rooms. Children are welcome to bring their own teddies or dolls to enjoy a story too! The storytelling sessions take place daily between 11.30am and 4pm, starting from May 5 and running until May 7. Special admission prices apply for the castle which include participation in a craft activity. Entry is priced at £7.50 for adults, £6.50 concessions, £5 for children over five and £3 for children aged between two and four. Youngsters under the age of two get in free of charge. Family tickets are also available for £23, based on two adults and two children. No pre-booking necessary. More information about the event is available on the Tamworth Castle website here or by calling Tamworth Information Centre in Marmion House, Lichfield Street, Tamworth, on 01827 709618.